Management – Monitoring – Automation – Deployment - Self-Service-Portal - High Availability. 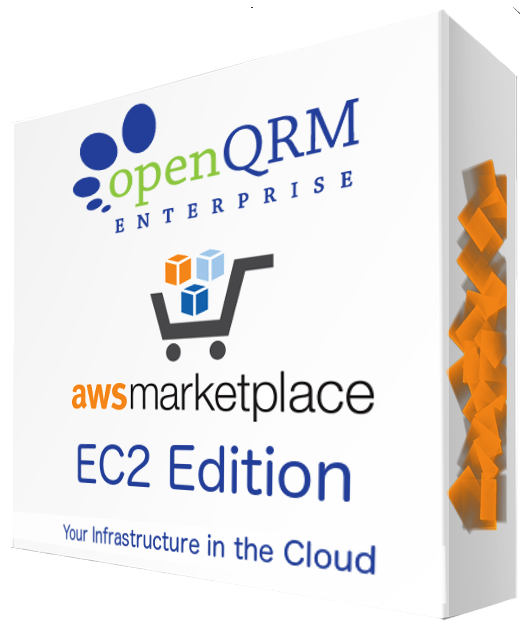 openQRM Enterprise Data Center and IaaS MultiCloud 5.3.8. 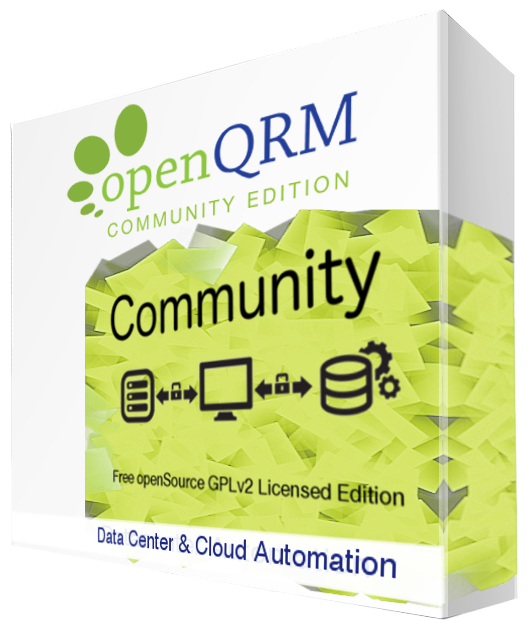 Establish your MultiCloud easily with openQRM Enterprise and combine the services you need. OpenStack, AWS, Azure, etc. 3 Ediitons are available. Simply integrate additional technologies through a large variety of Enterprise plug-ins to exactly fit your use-case. 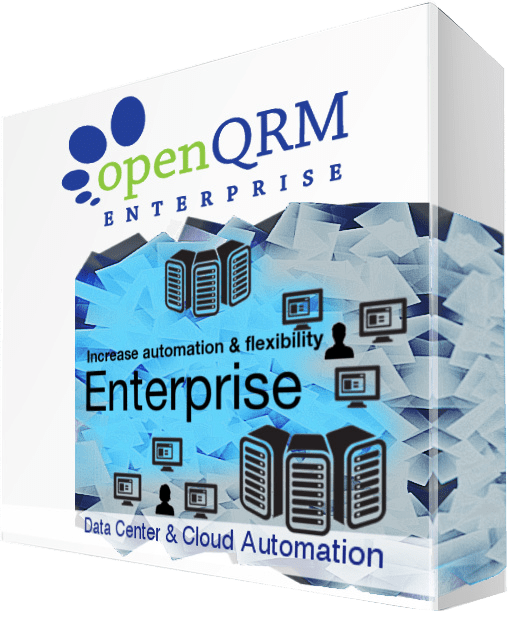 openQRM Enterprise Edition is the commercially backed, extended product for professional users offering reliable support options and additional features. 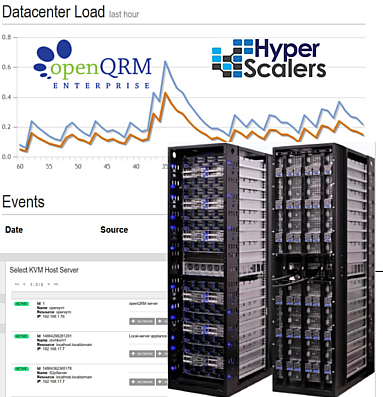 Hyperscalers and OpenQRM IaaS Appliance provide a platform to manage & automate private cloud services executing underneath. Hyperscalers is a worldwide distributor for Quanta Computer, specializing in servers and networking equipment in both Hyperscale and conventional ranges. Seamless IaaS - Orchestration platform - Manage inhouse and 3rd party cloud infrastructure from a single interface. OpenQRM orchestrates software, network, virtualization, monitoring and security implementations to deploy multi-tier services as virtual machines. These are created on distributed infrastructures to combine both data center resources and remote cloud resources according to allocation policies. Allows live migration over systems. The hardware is treated as a separate, replacable computing resource without the need to reconfigure the software. The software provides flexibility to allocate a remote storage, networking or compute resource to the existing infrastructure; enabling a seamless distributed model.